A cordless impact driver (also known as a battery impact driver) is the perfect tool for efficient and powerful screw driving applications in wood, metal and plastic. 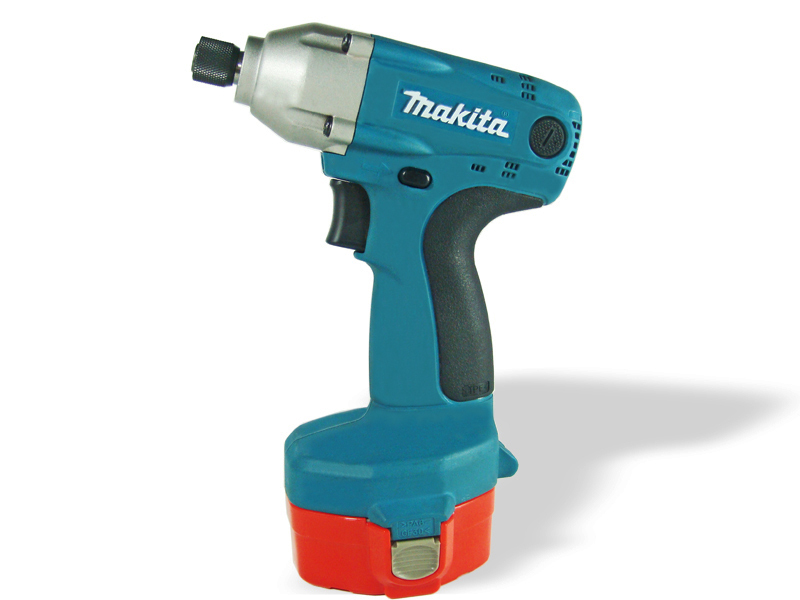 An impact driver has the rotary function of a high-speed drill until more torque is needed to drive in a screw. Upon reaching this point, a ‘hammer and anvil’ impact action is engaged. 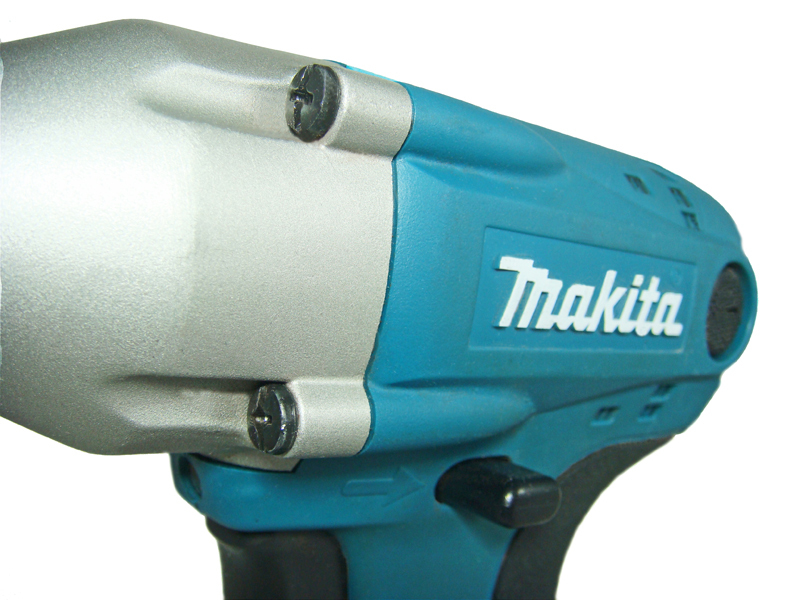 The impact action of impact drivers is commonly confused with the hammer action of hammer drills. The difference is that a ‘hammer and anvil’ impact action applies a hammering action around the drive shaft, as opposed to along the drive shaft. This is done by two lugs known as the ‘hammer’ rapidly striking a gear called an ‘anvil’. This impact action occurs about 50 times a second, equivalent to 3000 impacts per minute (ipm), resulting in a very high amount of torque (turning force) with very little reaction force. It is therefore possible to drive in large screws with an impact driver with as little as two fingers on the tool – all whilst never stripping the screw head. Battery impact drivers feature many different components, and having a sound understanding of these plays an important part in the purchasing process. Knowledge of these parts also aids in the efficient and effective use of the tool. The power source is the component that provides the tool with electricity. On a cordless impact driver, this is in the form of a rechargeable battery between 7.2V and 18V. 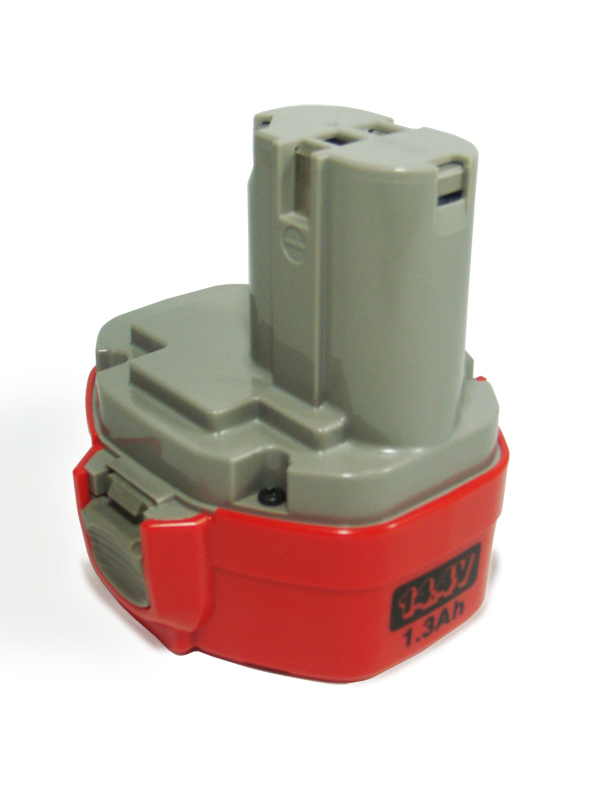 For more detailed information on the different types of rechargeable batteries used on battery impact drivers, simply click here. 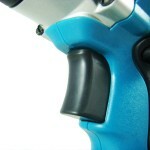 The switch allows the electricity from the power source to flow through the tool. 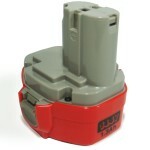 All cordless impact drivers have a variable speed trigger switch. When this trigger is pressed, the impact driver will begin to operate, and the further you depress this trigger, the faster it will rotate. With a flick of this switch, the rotary direction changes to allow for forward and reverse motion (right and left motion respectively). If flicked between forward and reverse in a neutral position, it also locks the switch to prevent accidental operation of the tool. 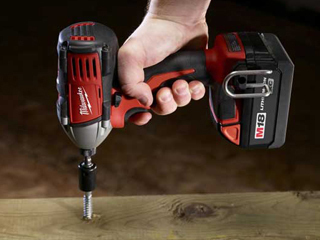 This feature is found on all cordless impact drivers, and can be very helpful if you need to remove screws, or if you need to release a drill bit after it has jammed in a hole. 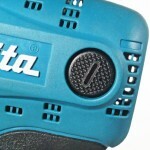 Some manufacturers state the output wattage that a cordless tool produces (UWO, or Unit Watts Out). This is an excellent way of comparing the power of different models. 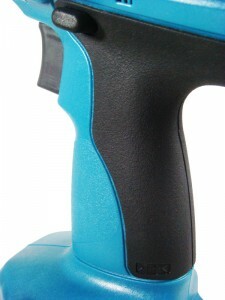 Most professional quality tools will have a round port on either side of their housing. These ports give simple access (with a slotted screwdriver) to the most frequently wearing component of any tool – it’s brushes. The best quality battery impact drivers on the market have brushless motors that create virtually zero maintenance. This complex motor design may however increase service costs over the tool’s life. Some models will also have an electric brake. 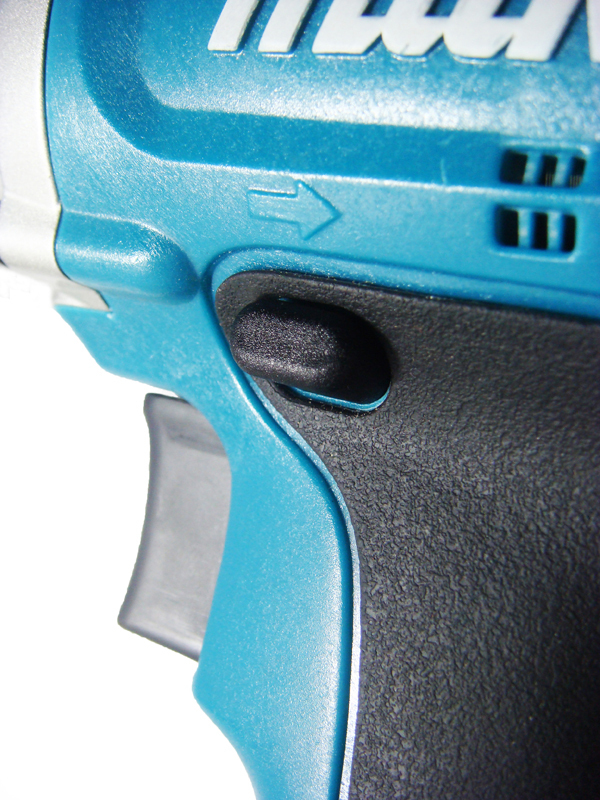 This causes the tool to stop as soon as you release the trigger switch, and prevents you from overdriving or stripping screws. If it is both a compact and powerful cordless impact driver you seek, look for a model with a 4-pole motor. This motor delivers the same amount of torque as a regular 2-pole motor of the same size but in a smaller package. This is due to the increased magnetic flux density a 4-pole motor delivers. 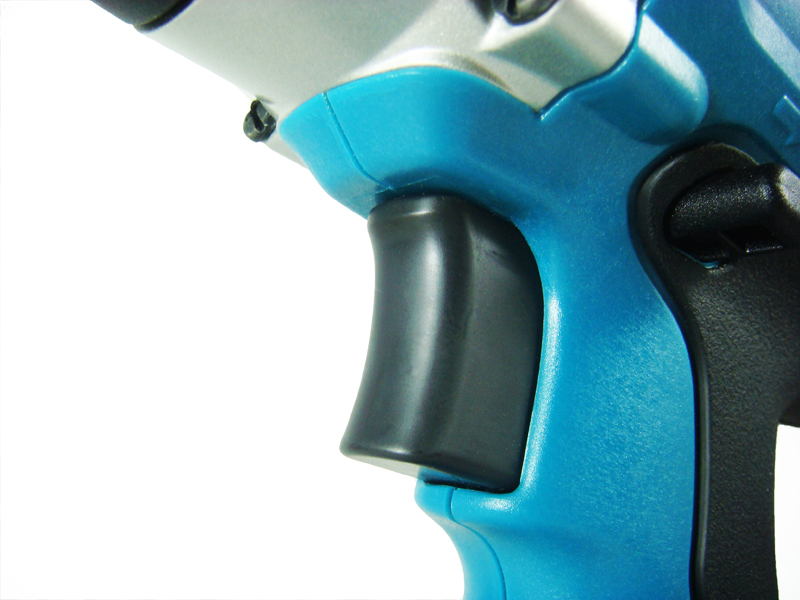 Battery impact drivers are designed to exhibit both high speed and high torque. This is not normally possible with other tools, but impact drivers are an exception to the rule due to their hammer and anvil impact motion. The frequency of this motion tends to be maintained across all voltages, but as voltage increases with different models, higher speeds can be attained (anywhere up to 2800rpm). Top of the line impact drivers are capable of driving up to M16 (16mm diameter) standard bolts, M8 (8mm diameter) machine screws, and M12 (12mm diameter) high tensile bolts. These maximum screw sizes depend on the specific model of the impact driver, and it is recommended that you consult these specifics before making a purchase. These tools exhibit a maximum torque of between 90 and 170 Newton-metres (Nm), and have the power to shear the head off a bolt or screw before they actually strip the head. The chuck is the part of the tool that grips the accessories. The transmission powers the drive shaft and on the end of this shaft is the chuck. 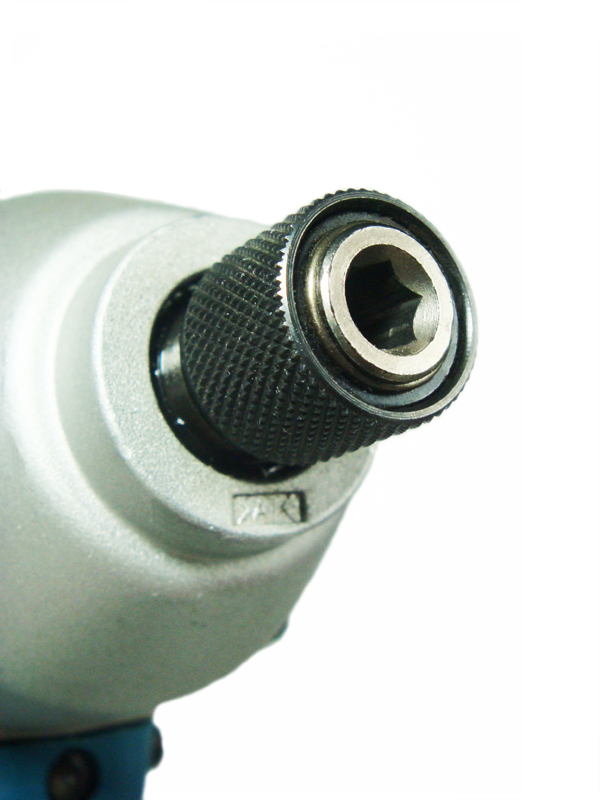 All impact drivers have a ¼” (6.35mm) hex drive chuck. 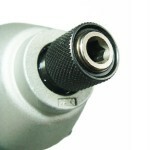 ¼” hex drive chucks are used on specialist screw driving tools. Accessories are locked in place by pulling or pushing the collar down (depending on the model), inserting the bit, and then releasing the collar. The housing is the casing that protects the internal components. Cordless impact drivers usually have a jampot housing to cope with the extreme rotational forces that these tools undergo. A jampot housing is where the internal components of the screwdriver are inserted into the housing and then a lid (usually an alloy casing) is screwed down to seal it. This durable style of housing is generally used on high quality power tools, and is much more effective at keeping the internal components aligned and the power tool structurally sound. 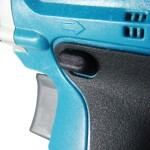 Some cordless impact drivers also have an LED light at the front of their housing that light up the material upon operation of the tool. The handle is the component of the tool that you hold with your dominant hand and is what you use to apply pressure to the tool. On impact drivers, the handle is called a pistol-grip handle, and is commonly covered by rubber for user-comfort. Due to a cordless impact driver’s ¼” (6.35mm) chuck, they can only take accessories with a ¼” hex shank. These accessories include screwdriver bits and modified high speed steel (HSS) drill bits. When purchasing a battery impact driver, the thing to remember is that they will all have more torque than nearly allcordless drills, no matter the voltage. Just ensure the model you are considering is capable of efficiently and effortlessly fastening your chosen fixings. It is also a good idea to purchase a model that includes two batteries. 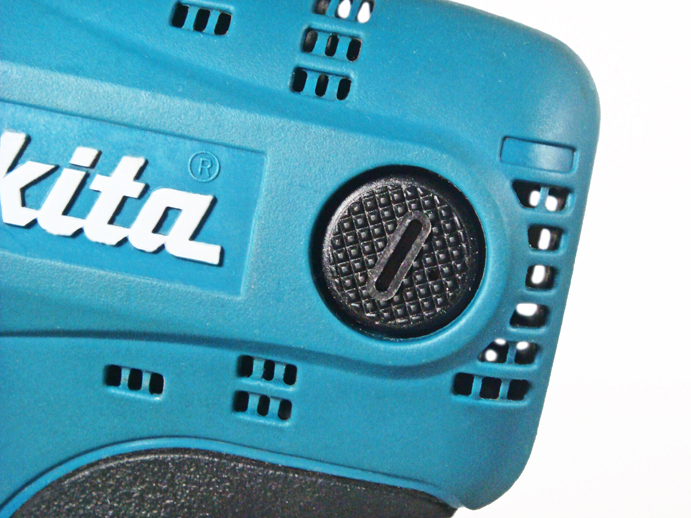 Cordless impact drivers can cost anywhere from $50 to $1100. 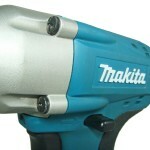 To browse manufacturers of cordless impact drivers, please select a company from our list of power tool manufacturers. The following tips will help to preserve the life of your cordless impact driver, increase your efficiency, and most importantly, keep you safe. Although any reaction force that occurs when driving screws with an impact driver is felt very little, it is still important to have a firm stance and hold the tool firmly. If you require your screws to be fastened to a certain torque level, be aware that when the battery is almost fully discharged, the voltage will drop and the fastening torque will be reduced. This is also true if you operate the tool at a low speed.